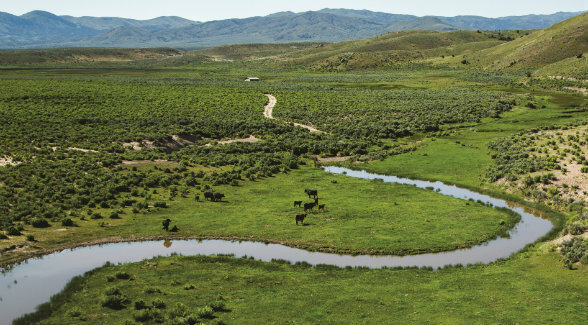 Sprawling across the very heart of buckaroo country, the Winecup Gamble Ranch encompasses a checker-boarded landscape of 984,000 acres, more than half of which is owned by the public and managed by the Bureau of Land Management (BLM). It’s as wide and wild and complicated a landscape as there is in today’s West. It’s also a place where flat-topped hats and spurs dominate in a cowboy culture that prizes independence and self-determination. Yet in the midst of this sagebrush rebellion territory, some surprising things are happening. The Winecup Gamble is a member of the Stewardship Alliance of Northeast Elko (SANE). 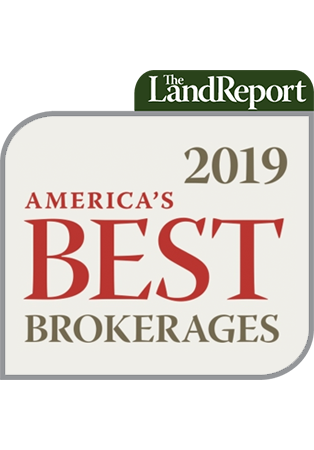 “We like that acronym, Rogers says, “It makes for some fun.” SANE is a collaborative group established in 2013 and comprised of eight landowners who have 1.7 million acres under fence, plus a slate of state and federal agencies and the nonprofit Pheasants Forever. SANE formed in large part out of concern about a potential federal listing of the greater sage grouse, yet it has moved far beyond that to successfully collaborate on a number of land management and conservation efforts. “We collectively think about managing across fence lines. We don’t agree with every landowner or every perspective of agencies but we have a healthy, respectful dialogue,” James says. 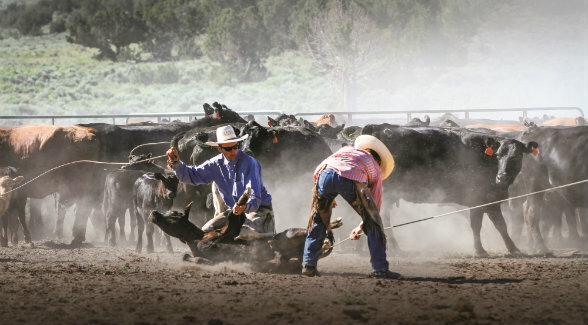 This same attitude characterizes the ranch’s approach to other challenges as well. For example, the ranch has a rock spring and wet meadow that was an historic watering hole along the famed California Trail. Over the decades, cattle had destroyed the area around the spring. Trespassing hunters and campers repeatedly left the place trashed. So the ranch partnered with the U.S. Fish and Wildlife Service and the Nevada Division of Wildlife to fence off and protect the wet meadow and spring. A spring box was used to run a pipeline from the spring to a more strategic location for livestock. They even keep a trickle going for wildlife. The ranch also got permission from Elko County to install cattle guards on the road so people could pass through the protected area easily. The ranch then went a step further. Even though the area surrounding the spring is part of the Winecup Gamble’s deeded holdings, they made it available to continued public use, but in a more managed way. “It’s not that we didn’t want people to be there, but we wanted people to take care of it. Rather than keep people out, we posted a sign saying guests are welcome with prior registration. Then we know who is there, and there is some amount of accountability. It’s been a really good thing. We still do a wagon out on the range with our cowboys and occasionally stay there ourselves. Now that it’s cleaned up, it’s been a win for us as well,” James says. James admits that there will always be problems and a desire for more privacy. On the other hand, the ability to ranch in this vast open space provides many benefits which would otherwise not be available. “I’ve been on the smaller, entirely deeded ranches that didn’t have this much space, and there are challenges there too. I also think we’re relational as people, and having public space forces us into relationships which sometimes can be challenging but are more often rewarding. This public interface challenges us as human beings to make better relationships. My relationships with my wife and kids are better from learning more about how to work with others. We’re made to be with other people, not just on our own mountaintops where we lock the gate to be with our own. I think that’s kind of shallow.” He also believes that while working with public agencies can sometimes be challenging and frustrating, it too has a positive side. 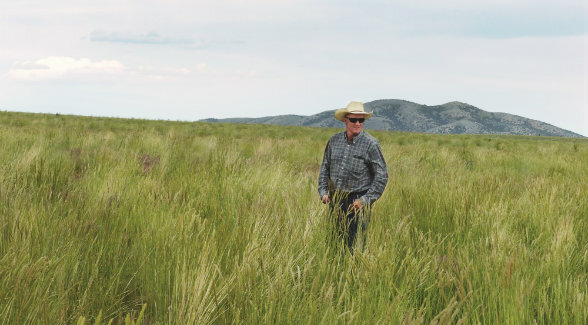 “To be honest, the tough conversations have made us a better landowner,” he says.